The full length of the Historic Columbia River Highway impacted by Eagle Creek Fire is now open. 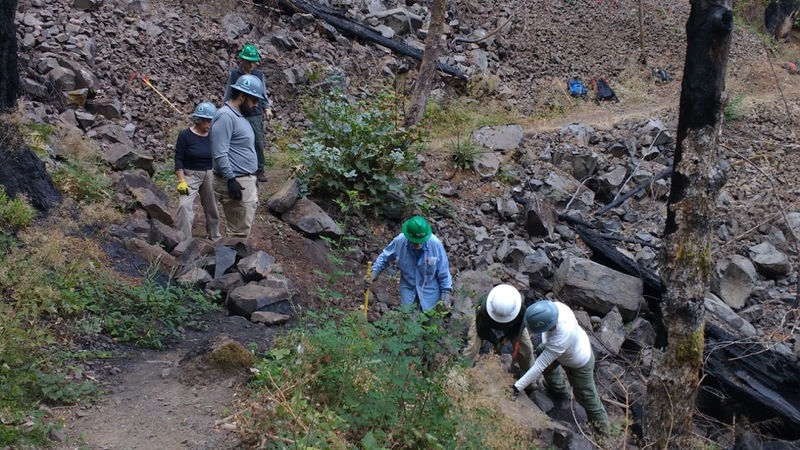 Drivers can enjoy views of Horsetail Falls and Wahkeena Falls on the newly opened segment of the historic highway between Bridal Veil to Ainsworth. 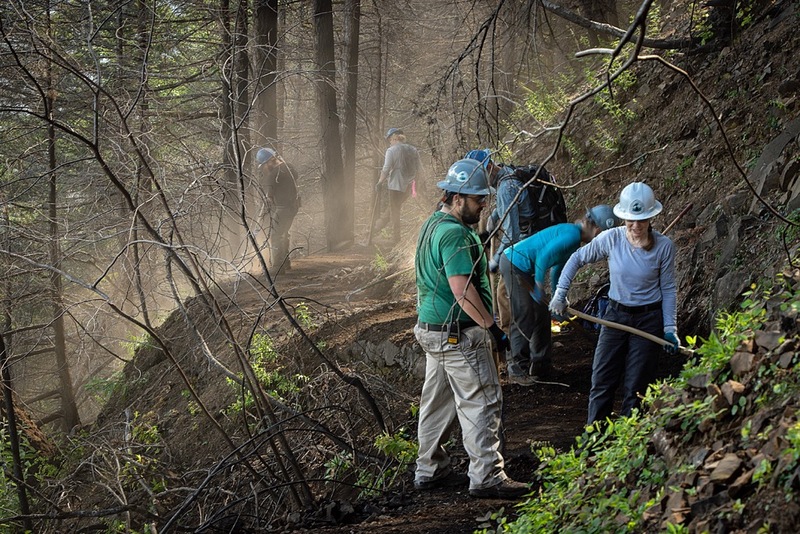 Members of the Gorge Trails Recovery Team tackle tough work along a fire-damaged trail in the Columbia River Gorge. However, many U.S. Forest Service and State Park trails and sites remain closed with no timeline for reopening. Visitors are advised to check weather conditions and the status of trails before heading out to hike. The Columbia River Gorge National Scenic Area encompasses 292,500 acres of Washington and Oregon, where a spectacular canyon cuts through the Cascade Mountains. 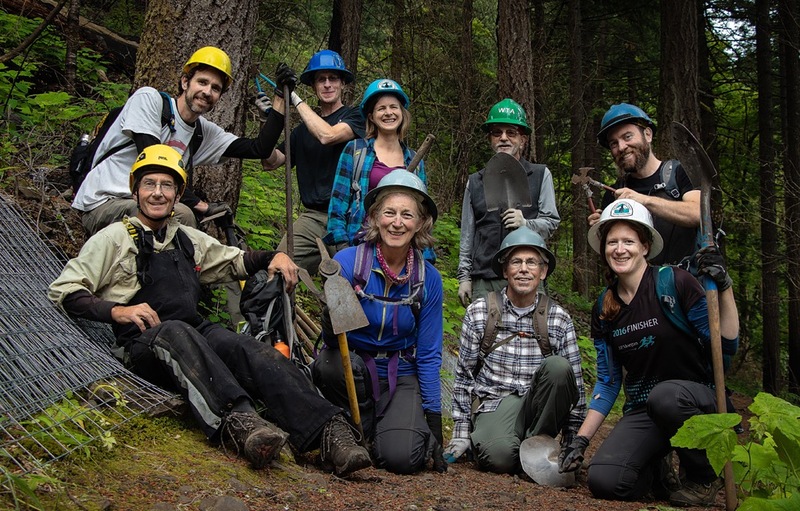 The USDA Forest Service manages National Forest System lands, trails, and recreation sites in the National Scenic Area and works with the Gorge Commission, states, counties, treaty tribes, and partners to protect and enhance scenic, natural, cultural, and recreational resources of the Columbia River Gorge while encouraging local economic development. Learn more at www.fs.usda.gov/crgnsa or follow us on Facebook.com/crgnsa or Twitter.com/crgnsa.